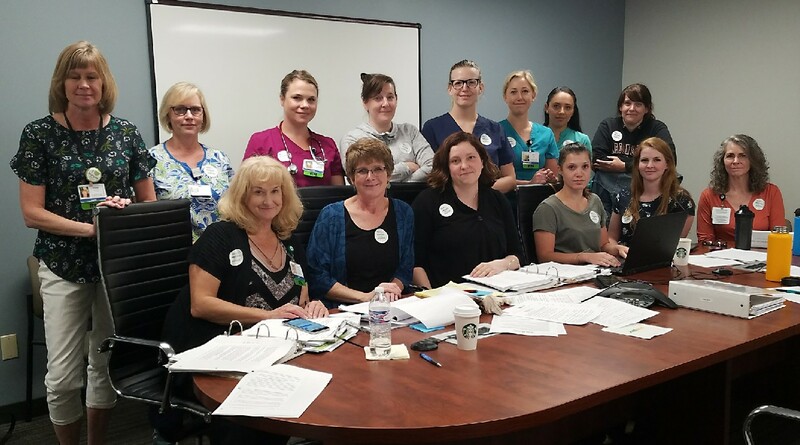 The Oregon Nurses Association has reached a tentative labor agreement with management at Mid-Columbia Medical Center. The nurses have been working without a contract through late June. The nurses will vote on the deal next week. If approved, it would take effect immediately.